serving the Birmingham central Alabama area, Georgia, Tennessee, and Florida. Gil Gray has 25 years experience in the tree business. In 1995, he and his brother began a small tree service as a way to pay for college.With a love for the outdoors and being able to appreciate the rewards of hard work, Gil realized that the tree industry was what he really enjoyed and has now grown it to over 80 employees with a 21 acre corporate facility! 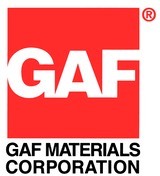 We still strongly believe in giving value to our customers in all areas of our work and expertise. Our 80 plus employees are prompt, courteous, honest, and helpful, even on unpleasant days. Everyone in central Alabama and the rest of the southeast knows of the potential strong storms have to cause severe damage. We provide emergency storm service during and after weather and fire disasters. Put us on your speed dial because you can call us 24/7 for emergency service. We will clear storm debris, remove damaged trees and shrubs, provide temporary dry-in services, and later assist with full repairs to your home or other building. 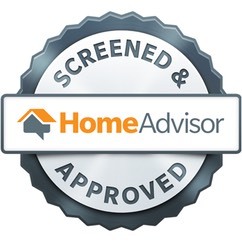 We will also work with your insurance company to complete repairs in a timely manner. We provide healthy tree services such as trimming, pruning, fertilizing trees and shrubs, mulching, and selective crowning. 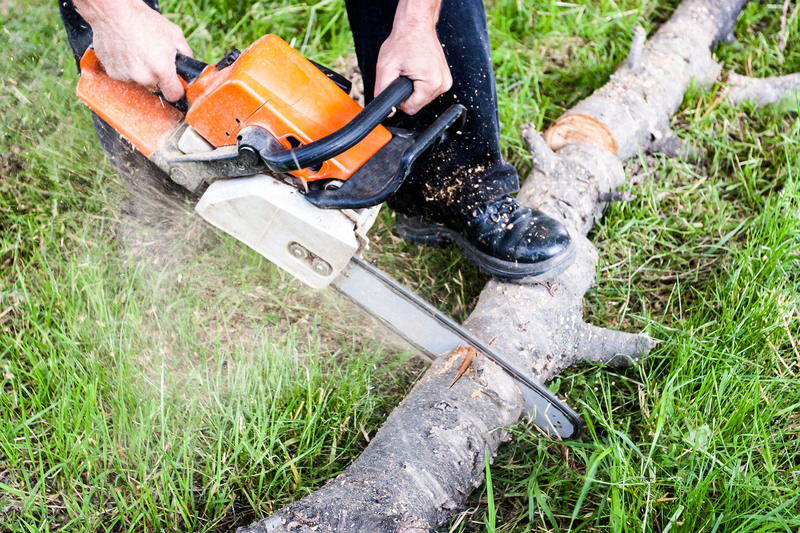 We also provide complete tree removal including stump grinding or total removal of stumps. We can supply wood chips, firewood, and even furniture made from your trees. Ask us for more information. 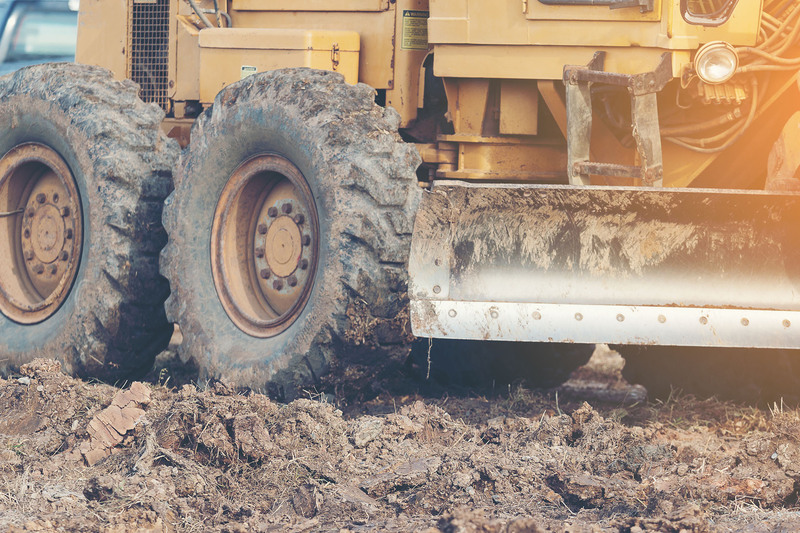 We have the equipment and highly trained operators to clear land, grade, excavate, demolish existing structures, and remove and haul away debris. 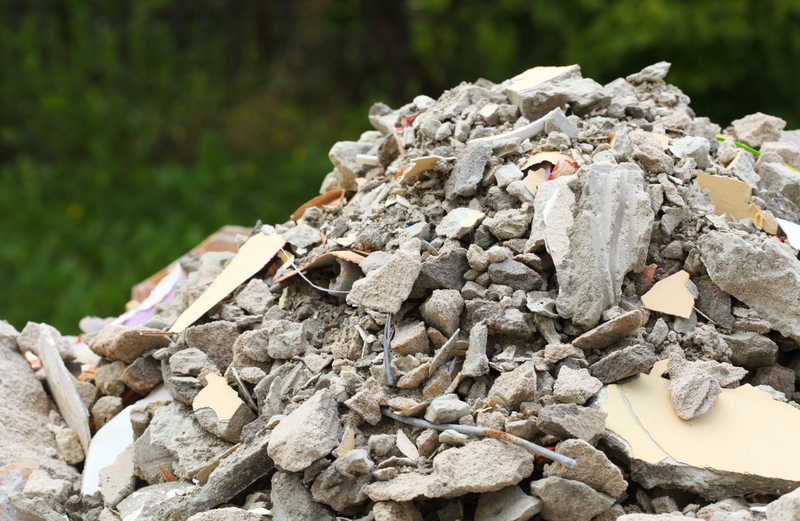 We even have crane services for handling large debris, demolition, and installation. 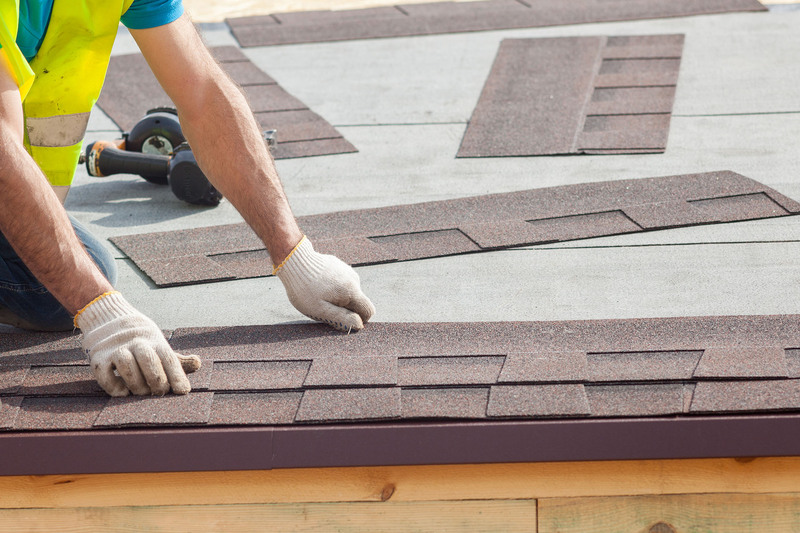 We install, repair, and replace all types of residential and < a> including shingles, wood shingles and shakes, various types of metal roofing, and flat membrane roofs. 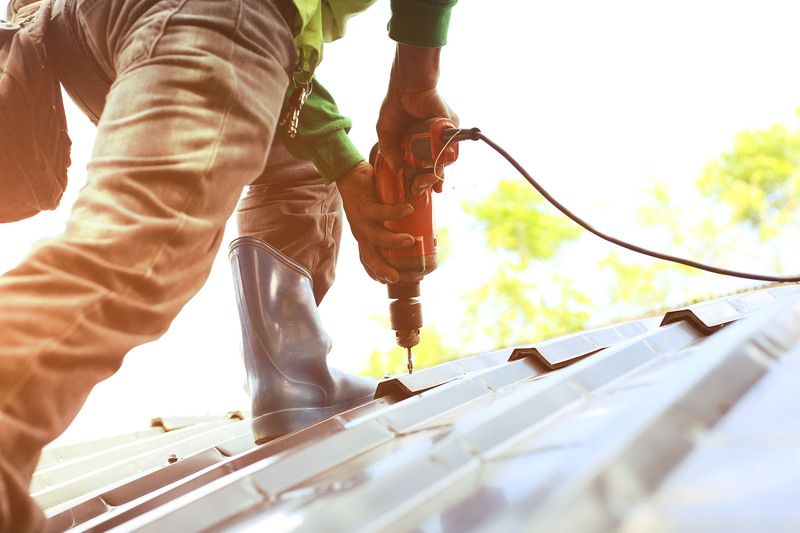 We provide all necessary services including flashings, fascias, metal edges, battens, roof vents, roof penetration protection, and water dispersal systems such as gutters, downspouts, scuppers, and roof drains. 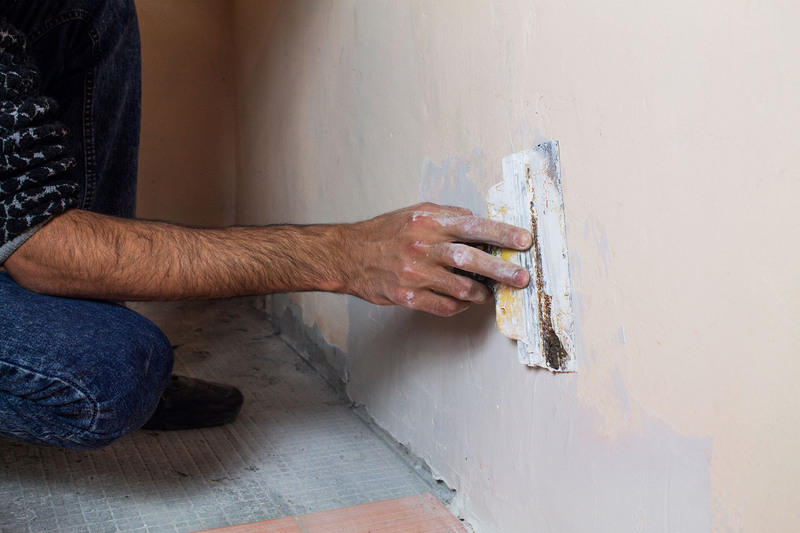 We have trained staff for carpentry, drywall and ceiling installation and repair, and all types of interior and exterior painting. For restoration, remodeling, and repair, call us. 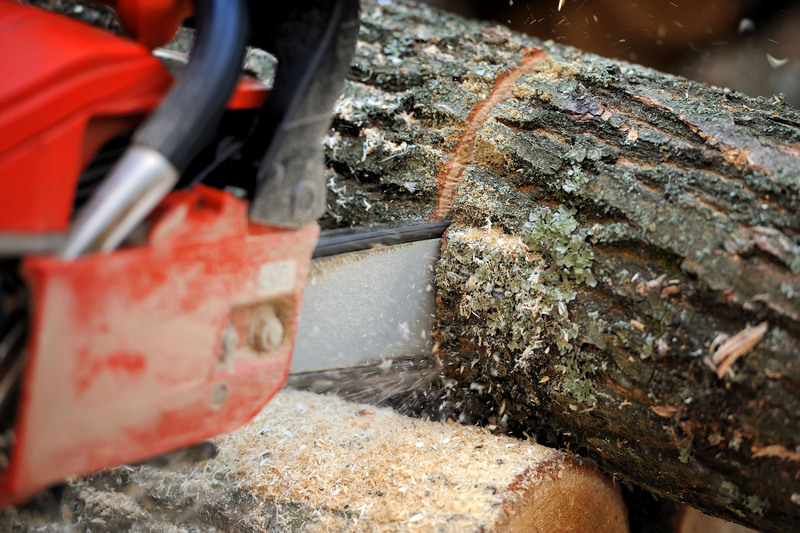 We operate a sawmill that allows us to produce usable lumber from your cleared trees. We can also build special furniture pieces from your trees that will become family treasures. We own and maintain our own equipment. We also sell used heavy equipment including cranes, bulldozers and graders, stump grinders, and heavy trucks. Call us for current equipment availability. Includes cranes, graders, bulldozers, excavators, backhoes, heavy trucks, stump grinders, and more..
Gray’s Roofing and Tree Service is your one stop for consistently high quality work, fair and affordable pricing, and timely response. We're committed to being fair, kind, trustworthy, and considerate. We believe that success in life and in business comes to those who practice these values, work hard, and earn it. With over 80 licensed employees, 15 pick up trucks, 3 cranes, 4 bucket trucks, 11 grapple trucks, 6 stump grinders, 4 bobcats, 5 compact grinders, a new horizontal grinder, 9 equipment haulers, 3 track hoes, a firewood processor and 130 acres of wood waste dump sites..
We're the right call for any work you need done.